You’ve been up since 7:00 am. Working 8 or 9 hours with no break. You’re so tired that you’ve been daydreaming about your bed. Then, you get a text message about going out to eat with your dear friend. You feel happy and devastated at the same time. One part of you wants to have girl time! You want to gossip, fill up on fries and cocktails, and complain about every dumb thing you’re least favorite coworker said. But, at the same time, you want your bed. Simple as that. You want to be in your bed. 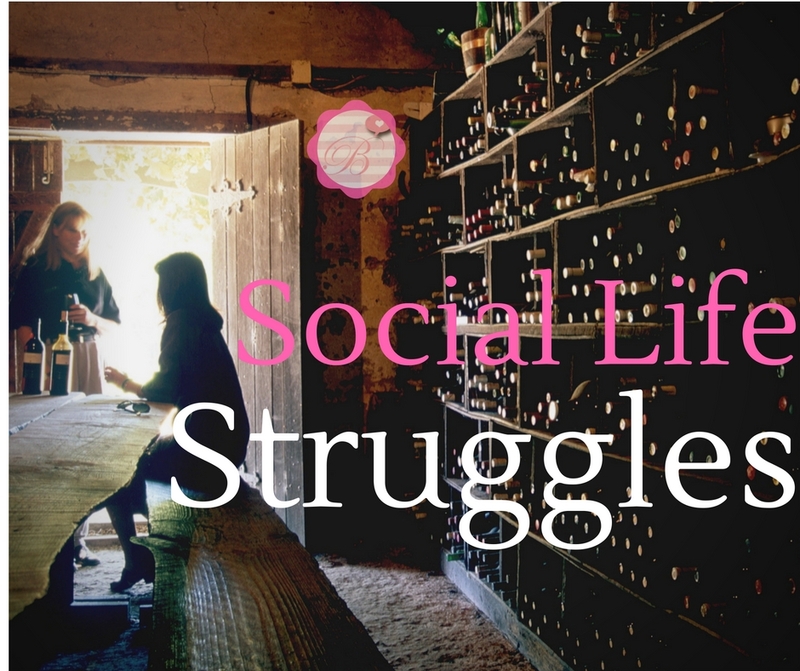 Social life struggles affect us all. Our jobs and responsibilities consume us. We are cranky people who have been up all day dealing with stuff we don’t want to. Then, we have to make ourselves pretty, drag ourselves out of the most comfortable spot in the world (bed), and make our way to our favorite gal pals. As much of a struggle as it may be, we’ve all got to do it. The worst thing we can do is neglect our friendships. As someone who is regularly doing this due to being too tired or annoyed from work, I can tell you that it’s not worth it. I constantly feel guilty about not seeing my friends more and miss them. But, I let my frustrations get in the way of seeing them. Your life will be more fulfilled if you make time for your friends. Even if you have a boyfriend, husband, coworkers, family, and kids, you still need a friend to talk to and rely on. So, the next time you get that text. Reply and see your friend. In 10 years, you won’t regret missing a few hours in bed watching Netflix, but you will regret the time you missed with friends. We all need a little girl time.